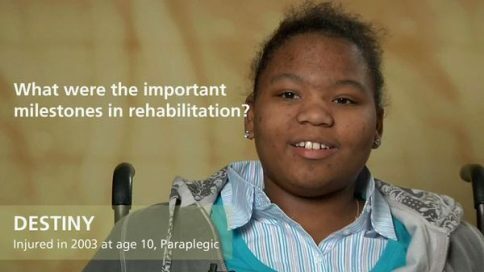 Once a child sustains a spinal cord injury, families have to make decisions on where they want to go to rehabilitation. 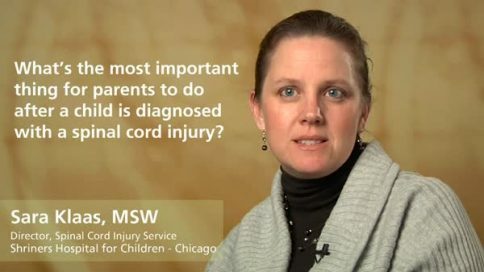 It’s incredibly important that parents really put some effort into that process to ensure that their child ends up in a facility familiar with spinal cord injury. Often times in acute care, discharge planners will discharge to the quickest hospital, or to a hospital nearby, or to the hospital they work with the most. And, those may be appropriate in certain situations, but families really need to look at what’s out there that’s specific for their child’s needs. 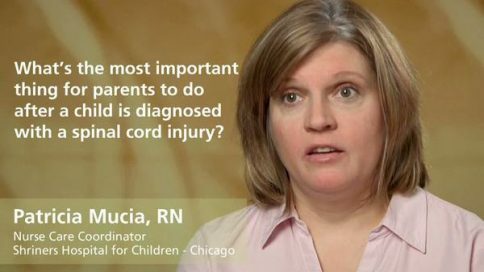 Often times we hear from parents whose child sustains a spinal cord injury that they’ve either ended up doing their rehabilitation in children’s hospital, that’s family-centered and very appropriate, but unfortunately, their teams don’t know anything about spinal cord injury. Or, they end up in a very good spinal cord injury unit that primarily focuses on adults, and isn’t familiar with the unique growth and development issues of children. There are three that treat spinal cord injury specifically: one in Chicago, one in Philadelphia and one in Sacramento, and those three hospitals cover the entire country. Those three hospitals are pediatric spinal cord injury specialists, so each have entire team devoted to spinal cord injury care for children and adolescents under the age of 21. Many of our patients and families don’t live near our hospital systems. Often times they say, “Well, I wasn’t sure if I could access your services, because I didn’t live nearby,” or they didn’t have a way themselves to get to our hospitals. We’re very lucky in our system in that we can also provide transportation services to ensure our patients and families are able to get from their local communities to our hospitals. Those services are actually provided by the Shrine Fraternity and done so free of charge. 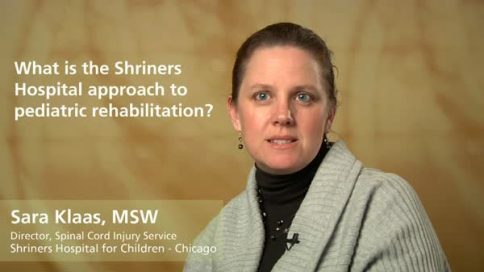 What is the Shriners Hospital approach to pediatric rehabilitation? How can parents find “early intervention” programs for children 0-5 with spinal cord injuries? How do parents find the right adaptive equipment for a child with a spinal cord injury? How does adaptive equipment help the development of children 0-5 with spinal cord injuries? 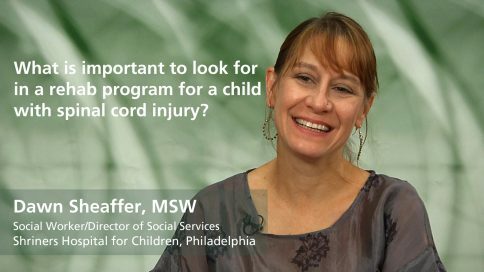 What is important to look for in a rehab program for children with spinal cord injury? What were the important milestones in rehabilitation? Billy – What were the important milestones in rehabilitation? 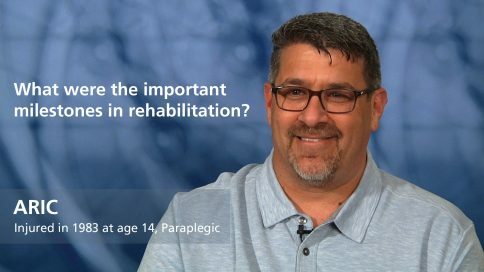 Mark – What were the important milestones in rehabilitation? 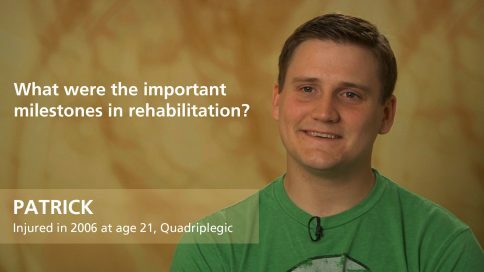 Jamie – What were the important milestones in rehabilitation? 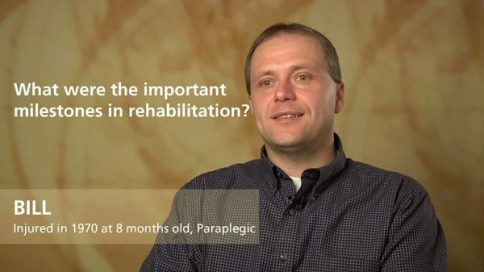 Aric – What were the important milestones in rehabilitation? 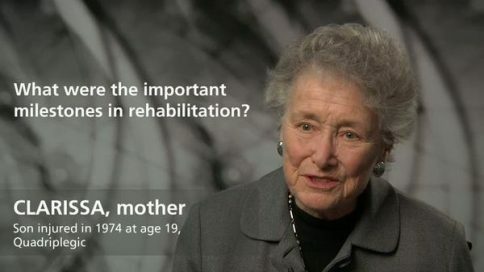 Freda – What were the important milestones in rehabilitation? Sir – What were the important milestones in rehabilitation? Talbot – What were the important milestones in rehabilitation? 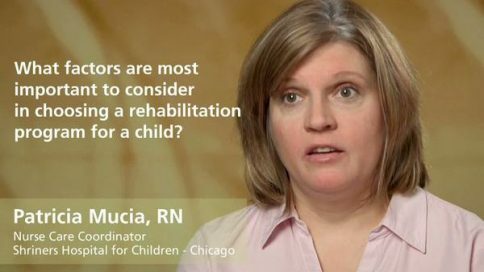 Angela – What were the important milestones in rehabilitation? Nick Scott – What were the important milestones in rehabilitation? Dorian – What were the important milestones in rehabilitation? Audrey – What were the important milestones in rehabilitation? 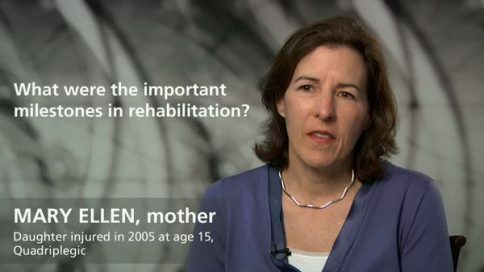 Eileen – What were the important milestones in rehabilitation? Molly – What were the important milestones in rehabilitation? 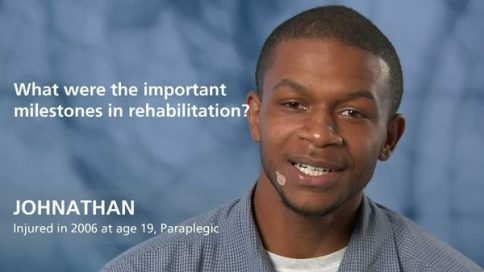 Johnathan – What were the important milestones in rehabilitation? Pat – What were the important milestones in rehabilitation? Destiny – What were the important milestones in rehabilitation? 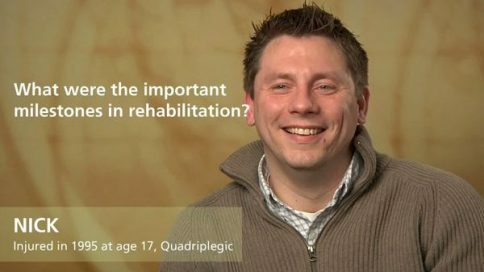 Christopher – What were the important milestones in rehabilitation? 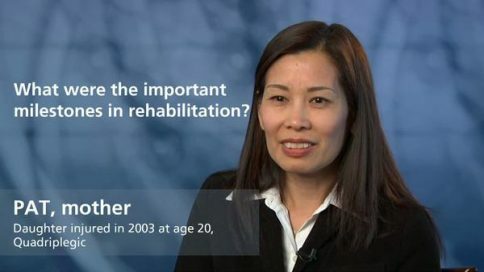 Pamela – What were the important milestones in rehabilitation? 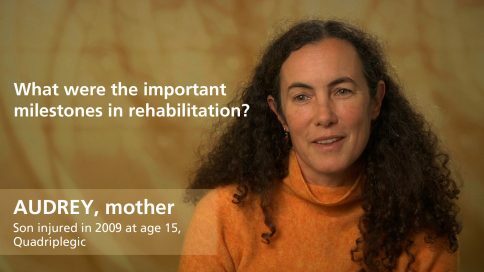 Carrie – What were the important milestones in rehabilitation? Missi – What were the important milestones in rehabilitation? Sandra – What were the important milestones in rehabilitation? 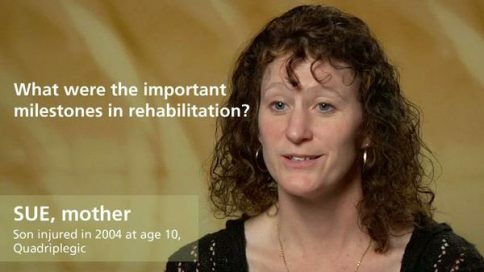 Michelle – What were the important milestones in rehabilitation? Nick – What were the important milestones in rehabilitation? 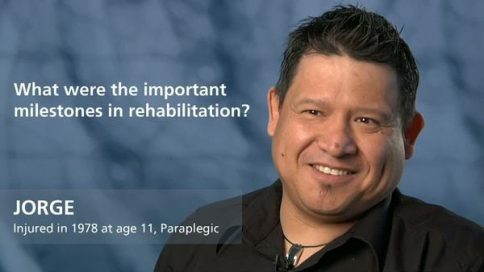 Antonio – What were the important milestones in rehabilitation? Mary Ellen – What were the important milestones in rehabilitation? 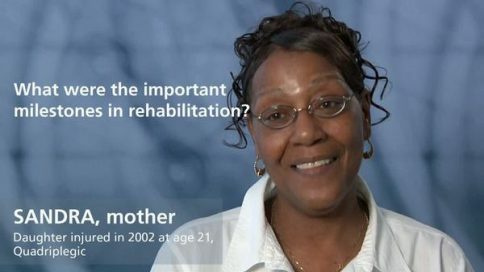 Clarissa – What were the important milestones in rehabilitation? 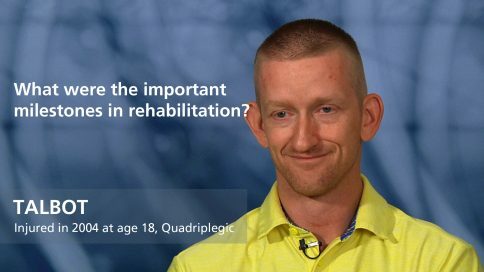 Darren – What were the important milestones in rehabilitation? 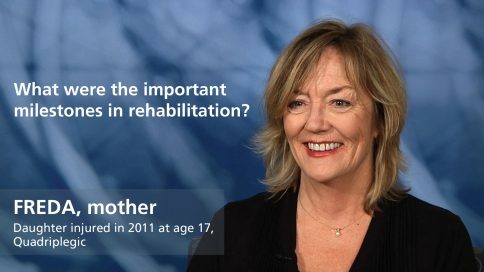 Sue – What were the important milestones in rehabilitation? Bill – What were the important milestones in rehabilitation?